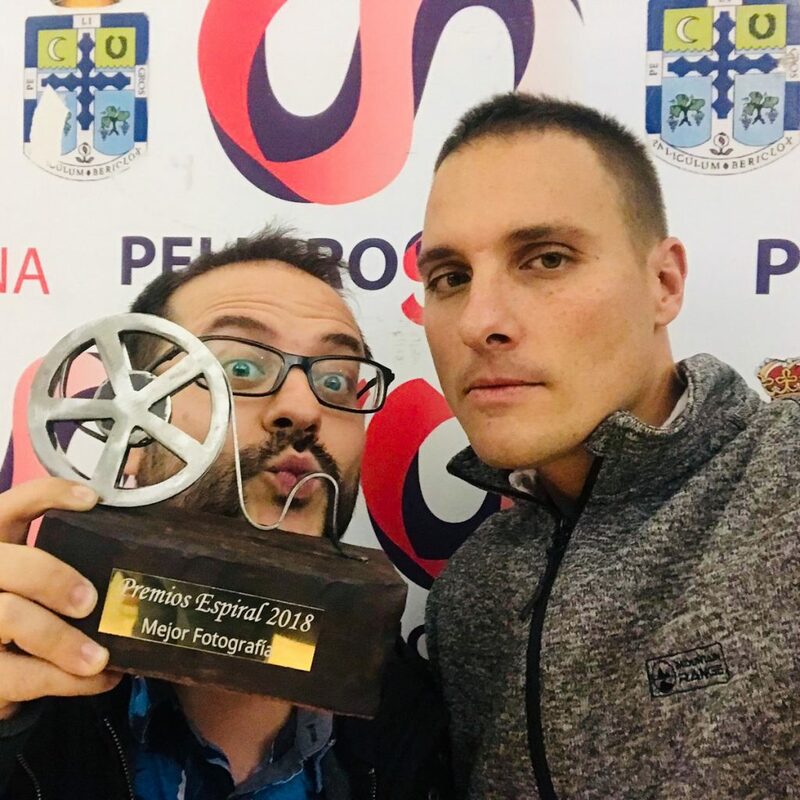 Last weekend Alberto and myself had the great opportunity to travel to Peligros in Granada, Spain, because Exhalación was nominated to three categories in the 10th Festival Internacional de Cine de Peligros. And we won Best Cinematography!!!! Can’t believe it!!! Here we are with the award!